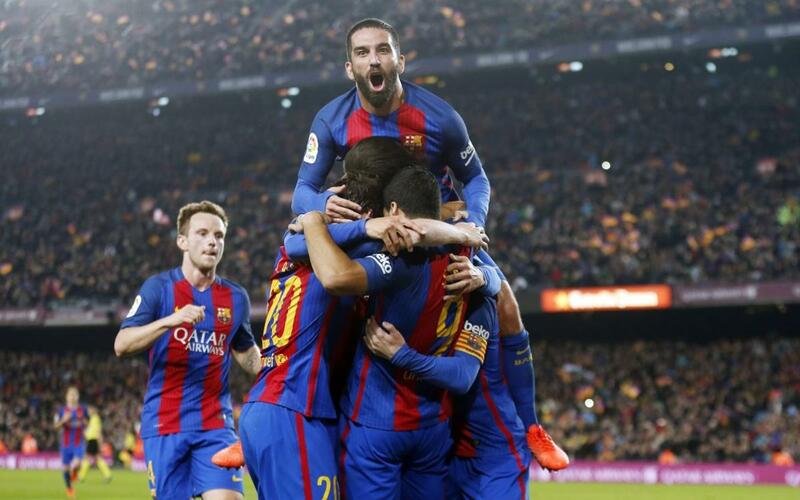 FC Barcelona are once again in the final of the Copa del Rey. It's the fourth in a row as the blaugranes go for their third consecutive title, something that has not been done since Barça themselves did it in 1953. Luis Enrique has now reached the final in each of his seasons as blaugrana coach and after knocking out Hércules, Athletic, Real Sociedad and Atlético, the final awaits us!